We remove junk 24 hours a day, 7 days a week.. We also do same day service anyplace, anywhere, anytime. 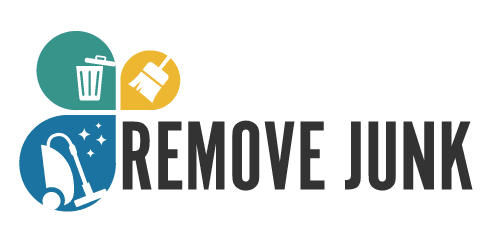 Here at remove all my junk we are professionals at removing junk. You do not even have to bring any items to the curb. All you have to do is point to the items you want removed and we will lift, load and haul them away. will remove everything from furniture, appliances, carpets, refrigerator household items, clothing, construction debris, tv trees and much more! We remove and haul away all the things you need to discard. We offer junk removal services for your home or business construction site and more. we can handle the tough stuff and we ensure that your junk is recycled, donated, or otherwise disposed of responsibly. So call us or text us at 917-557-0725 anytime.